Find out What’s On in Slough and Windsor , Restaurants in Slough, Shopping, Sightseeing, Sports, Events, Night Clubs, Places to stay, Hotels, with our comprehensive website. 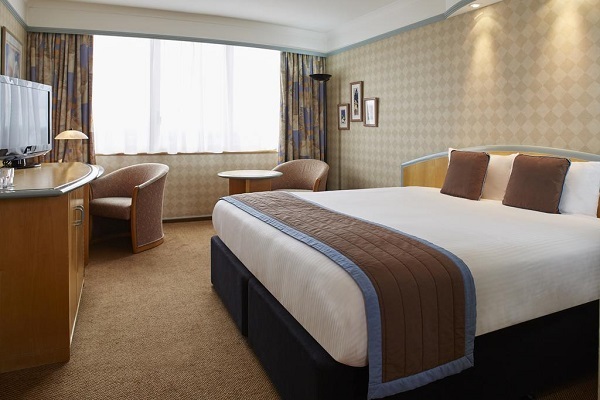 Here you can find information to make your stay in Slough an enjoyable one. Packed with great ideas on What to Do, Places to Visit, TOP Restaurants, News & Events, Attractions and more..
Slough is a beautiful city of stunning architecture, history and culture. 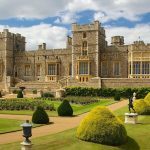 Steeped in ancient history and British heritage, Windsor Castle is the oldest and largest inhabited castle in the world. 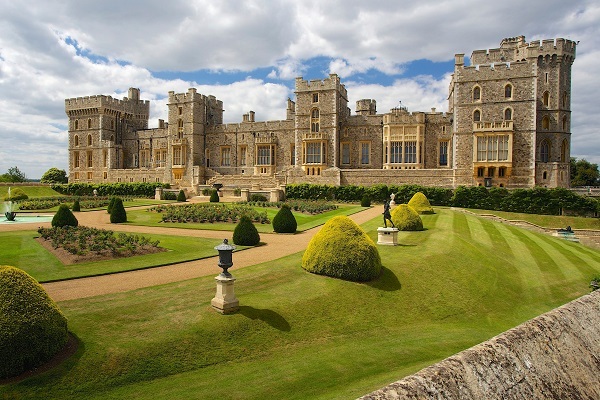 For almost 1,000 years, this iconic building served as a family home for British royalty. 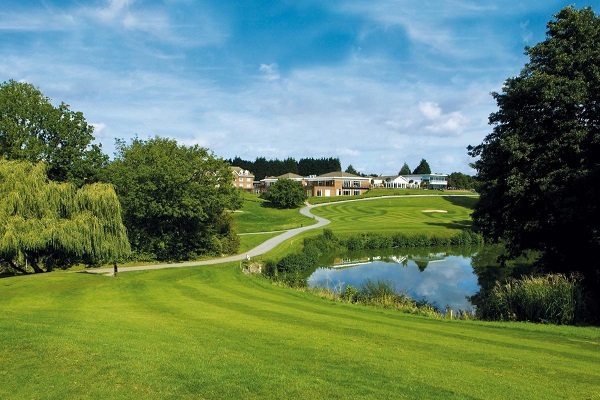 Whether you prefer the big five star treatment or the personal touch of an intimate boutique, whether you want that breathtaking view or love the calm of the countryside, Slough and Windsor offers plenty of choices. Discover Slough and Windsor - Upton Park, now known as Herschel Park, is being re landscaped to return it to its former glory. It hosts many festivals and attractions including the Slough Mela. Windsor Castle is just three miles away along with Windsor Racecourse. From fine dining and afternoon tea to pop-up markets and humble street food, Slough and Windsor are packed with options to suit any mood offering any and every cuisine you can think of. Slough and Windsor have a huge choice for eat and drink, including historic classic pubs offering a range of locally brewed real ales, beautiful stylish restaurants, hidden gems in the countryside. The Oxford Blue dates back to the 1800’s. Originally two gamekeepers cottages, it was then converted into a traditional Inn and has served the local community ever since, in a number of different guises. We are now open every day for Breakfast, Lunch & Dinner apart from Sunday evenings and Bank Holidays (with the exception of Good Friday when we are open in the evening). 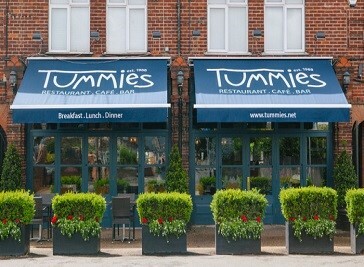 A traditional family-run Italian restaurant. 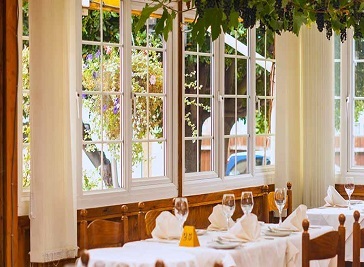 We’re proud to have been serving the best of Italian cooking for more than 12 years. The Lodge is our guest house available. Described as a dazzling mix of cultures, Slough without doubt is an economic success story for the South-East and provides world class global communication links, a highly skilled flexible and stable workforce, first class industrial, commercial and technology based developments, all matched by quality business and community partnerships, public, private and voluntary sector organisations. Slough’s thriving cultural amenities, rich history and proximity to Heathrow airport are just a few of the reasons making this area more and more in demand amongst those looking to move just outside of the London hustle to enjoy a more village-like and peaceful environment. Slough has an extensive range of things to do with a selection of adventures and activities.